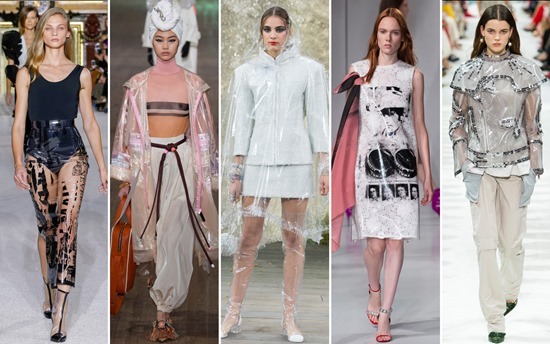 Straight from the fashion runway, we’ve taken the latest fashion and design trends from the top fashion experts and compiled them in a quick list of Spring/Summer 2018 trends. 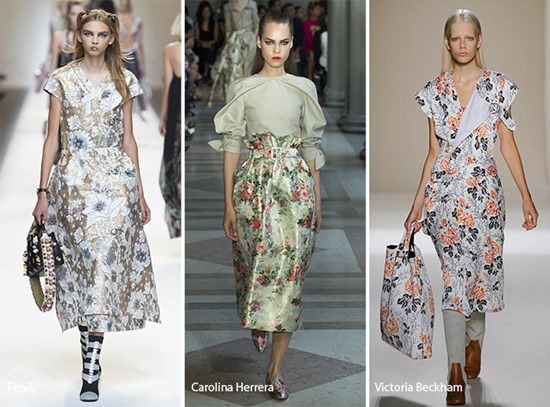 These trends hail from fashion designs promoted by writers, photographers, and fashion-forward celebrities as well as the purchasing actions of retail buyers. 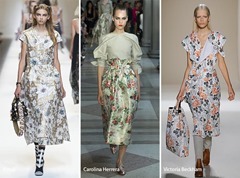 Check the list of fashion trend predictions below, then head to our shop for the latest in modern wear.